The focus of Public Speaking is about the successful use of the spoken word. It is not about making yourself heard, but rather about making people listen. Public Speaking gives students the chance to have their say about issues that matter to them. Oral presentations are a key component in the classroom, where key skills are developed from Year 7 through to Year 12 in all subject areas at St Bede’s College. 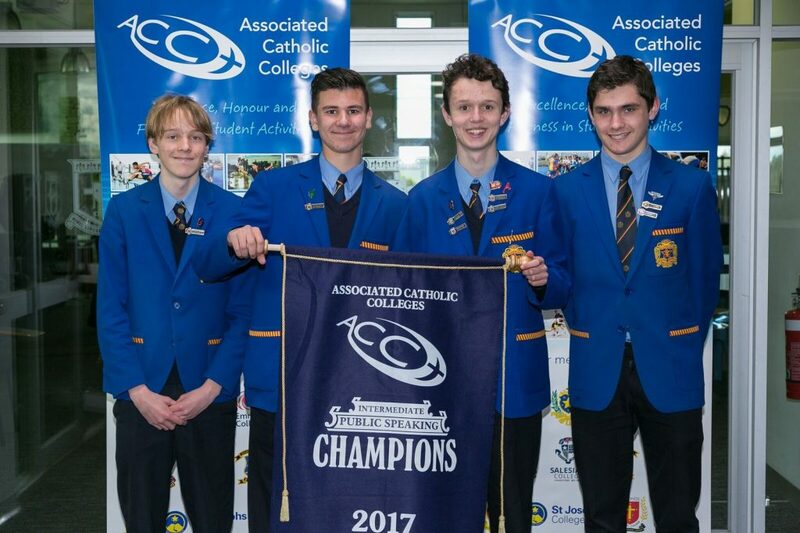 Each year, students from Years 7 to 10 participate in a College-based Public Speaking Competition, named in honour of former College Principal Br Quentin O’Halloran.